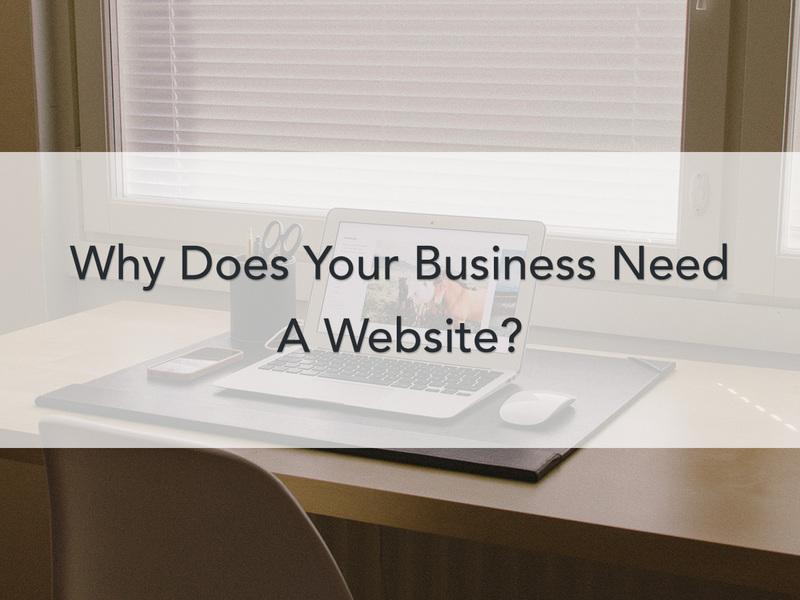 Time and again you will come across this basic question — Does your business need a website? And let’s agree that it is a no brainer. Every business, be it a small organization or a big corporate house, needs a website. The growing internet access and increased Google / online searches have made it all the more of a necessity to invest in a website for your business. Recent research shows that nearly all online consumers — 97% — use online media when researching products and services, even if the purchase is made offline. There are over 1.7 billion Internet users worldwide. What’s more, 75% of users said they purchased something online. And then there is this infographic which reveals a lot about the number of people online and the number of Google searches made in a minute and the likes. Looking at the trend of user interaction with internet and online search engines, one thing becomes clear — there is definitely a scope of business growth and an opportunity to increase your customer base if you are online. A successful business website can take you a long way, not only in increasing your profits manifolds but also to establish a professional identity that becomes a word-of-mouth for internet savvy people. Your website gives you a successful break in the international market. Your online identity gives you a very good chance to connect with overseas clients; where you cannot reach physically with traditional tools of marketing. Your website, thus acts as an effective marketing tool for your business to reach on-boards — to expand your business exponentially. With the ability to reach the international market, you get an opportunity to increase your base of potential customers. Your effective online identity then can lean on your side to attract the consumers and convert them into customers. Your website can do all this for you. The small amount of investment in building your company’s website can translate in huge profits.Having a website is a good marketing tool for promoting and selling your goods online. Alongside it is a great avenue for experimenting with and launching new products and services — a clear indication for revenue generation from multiple sources. Your website offers you a platform to come in direct contact with your clients and customers. Your contact info and customer feedback forms become your means of knowing your customers better. 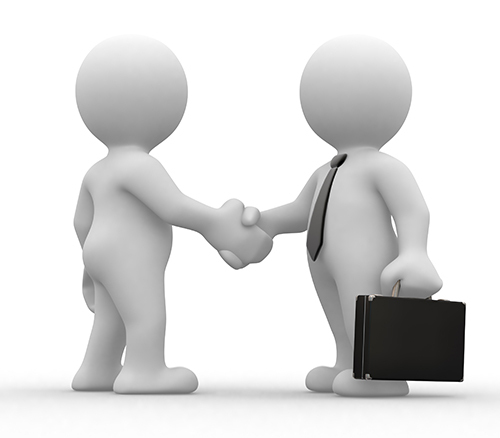 You get in direct contact with customer’s grievances, suggestions, promotional ideas and the likes. Also, with successful social media integration to your website, you gain a fair ground to become a word-of-mouth of the crowd by offering quality products and services. Professional Identity & Brand Building: You can establish your online identity through other means like Facebook, LinkedIn and other social media sites or similar platforms. But what lacks in that approach is the professional image of your business. This gap can optimally be filled up by having a website that takes care of your professional identity — custom logo, colors that match up with your brand, personalized email address and a lot more. You can eventually print your online address on your business card and let people know about your smart decision of having a website. Want to get started? Feel free to request a quote.